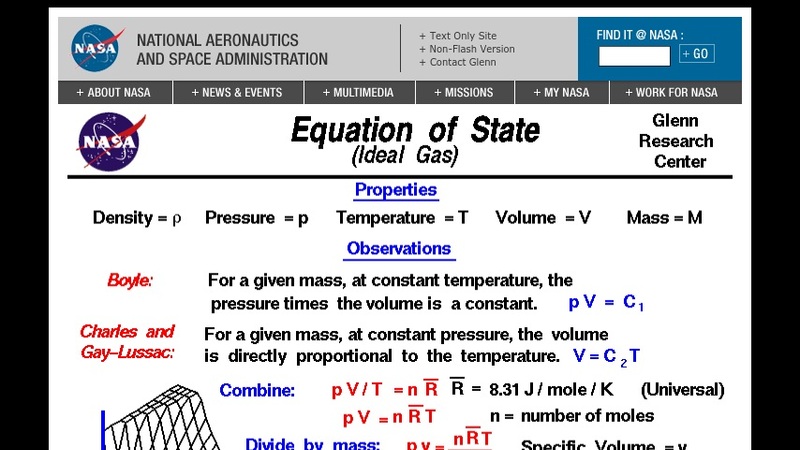 Gases have various observable properties, such as pressure (p), temperature (T), mass (m), and volume (V). Careful scientific observation has determined that these variables are related to one another, and the values of these properties determine the state of the gas. Users can read an explanation of the three laws (Boyle's Law, Charles' Law, and Gay-Lussac's Law) that describe the properties of gases and observe how gases behave under changing conditions.